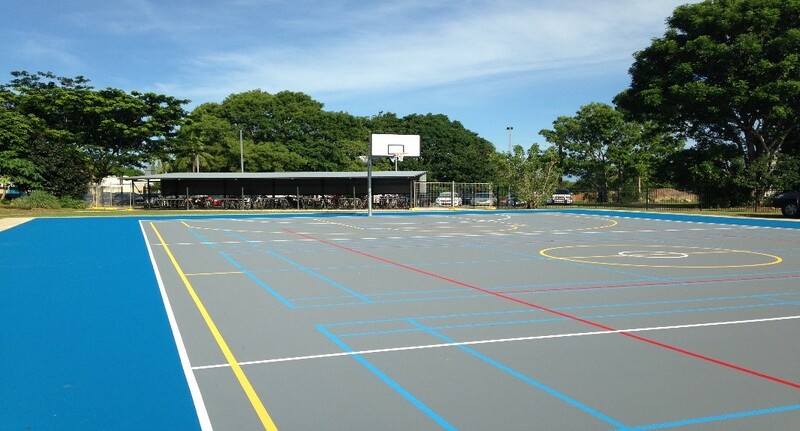 Installation of synthetic turf and Rosehill TPV® rubberised softfall. 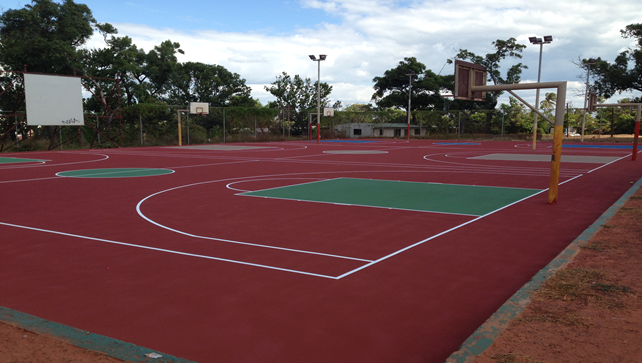 Re-surface tennis/basketball court and installation of basketball backboards with hoops and nets, removable tennis posts and nets, and shade structures. 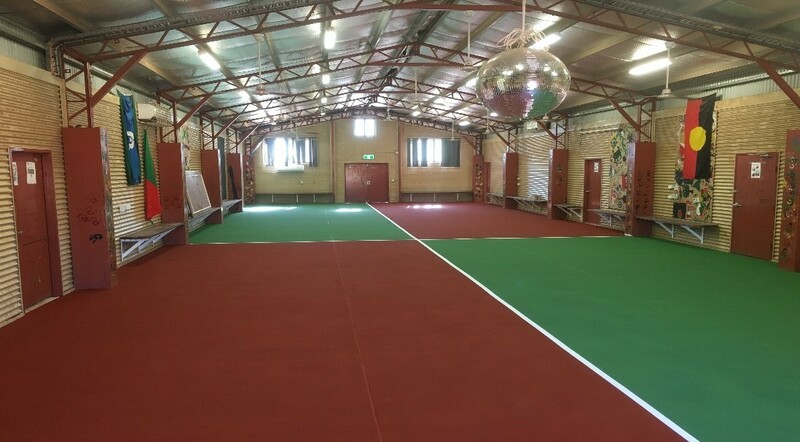 Re-surface multi-purpose hall and basketball court. 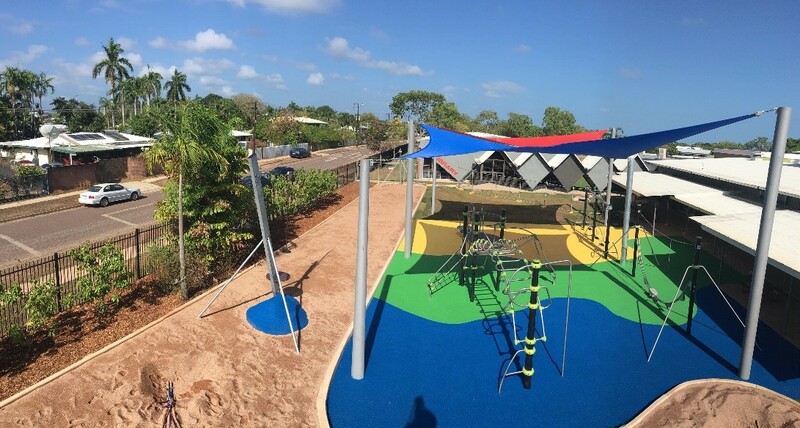 Installation of new playground equipment, Rosehill TVP® rubberised softfall, kerbing, sub base drainage, and synthetic turf. 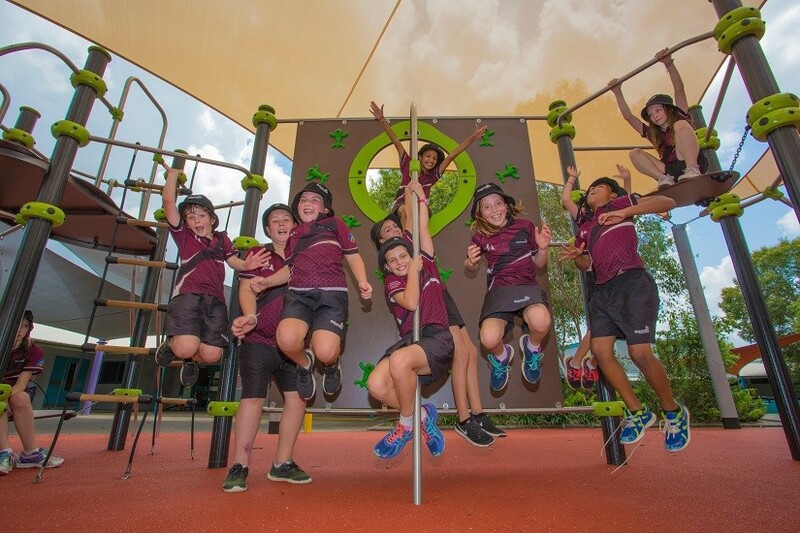 Installation of a new playground, Rosehill TVP® rubberised softfall, Independently certified softfall sand, kerbing, synthetic turf, and shade structures. 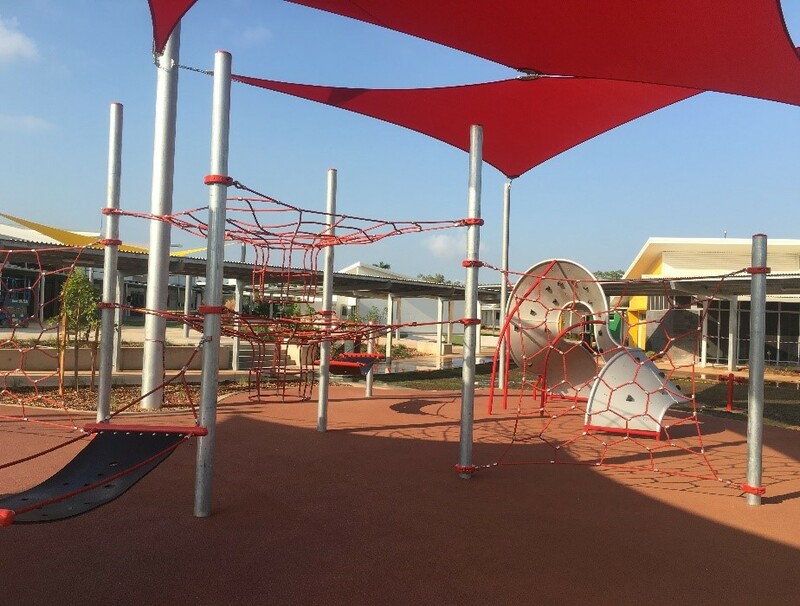 Installation of new playground equipment, Rosehill TVP® rubberised softfall, and a shade structure. 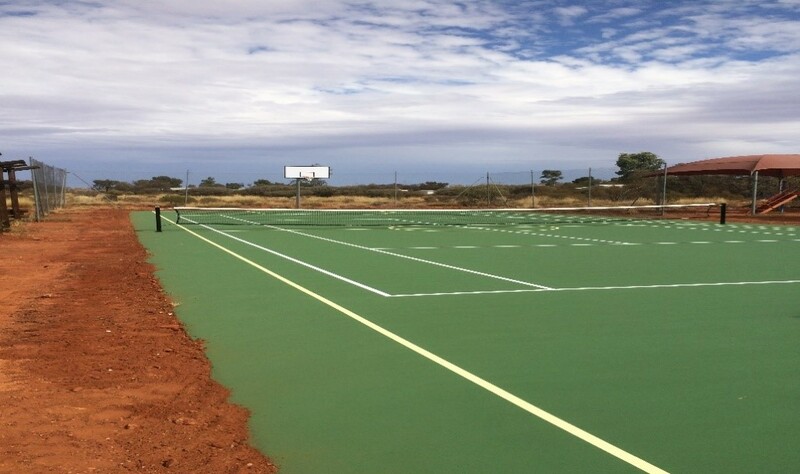 Surface new multi-sports court and installation of badminton sleeves, posts and nets.